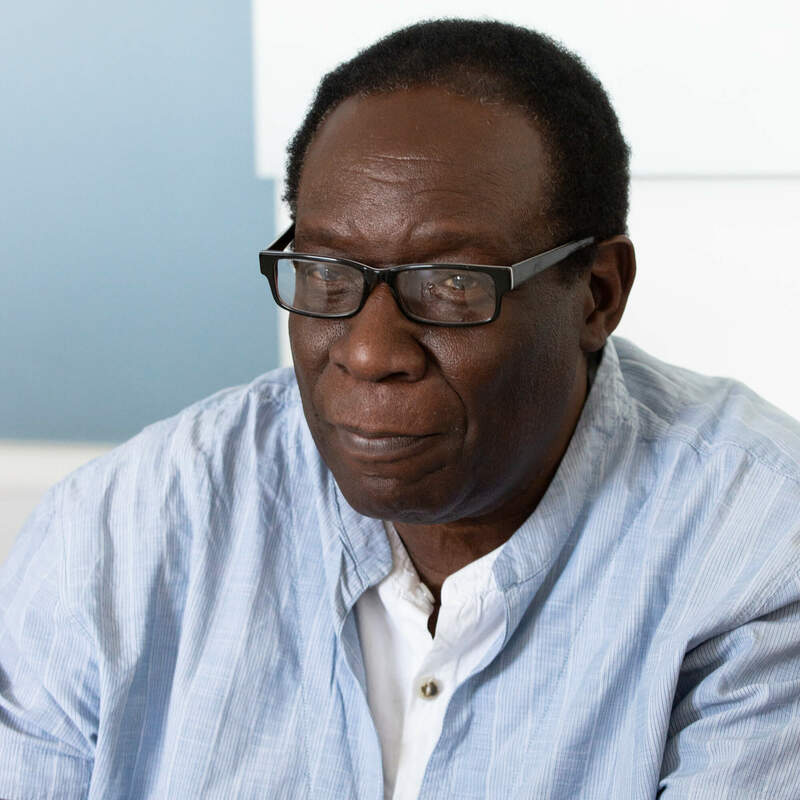 Sam is President of the African Theatre Association (UK), and is on the judging panel of the Wole Soyinka Pan African Prize for Literature and is a member of the jury for the Nollywood Film Awards (UK). Sam also coorganised a conference on the effects of the Arab Spring political uprisings. Sam can talk about African politics and culture, and theatre and performance relating to the African diaspora. Drama, Theatre and Postcolonial Studies. Drama, Theatre and Performance Studies, Conflict and Identity, Postcolonial Studies. 2010 'Don't Talk Into My Talk: Popular Performance in Colonial Uganda' in Yvette Hutchinson (ed) Africa Theatre 9 (Woodbridge, Suffolk: James Currey). pp 72-89.